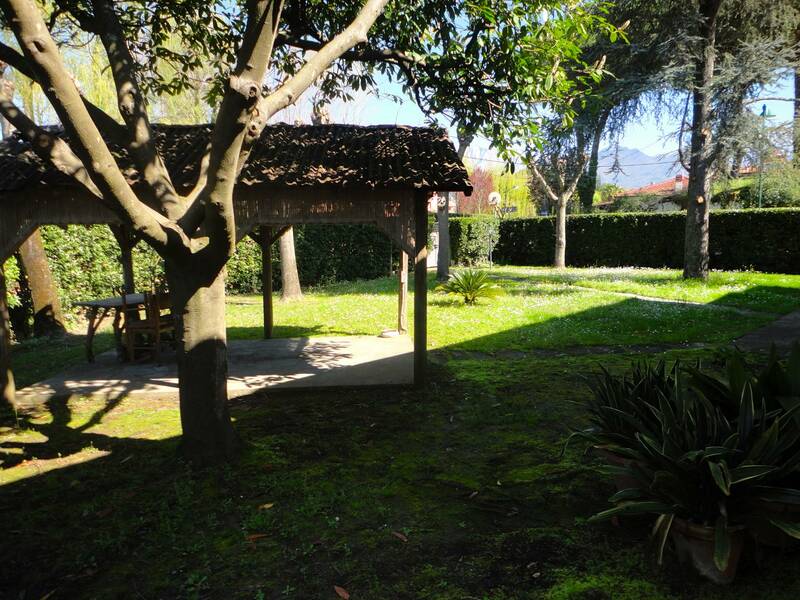 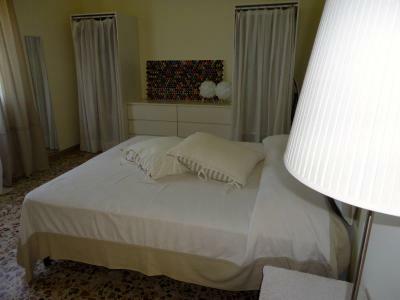 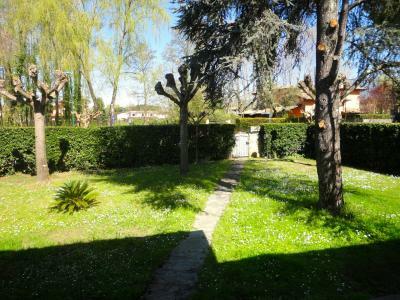 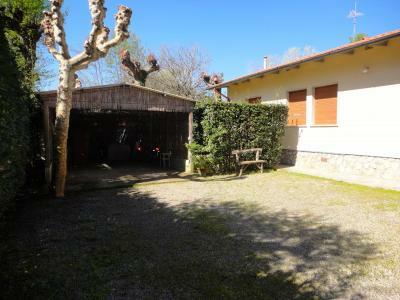 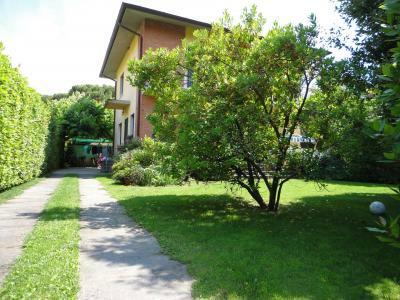 Forte dei Marmi, localita ' Caranna, rent villa with large private garden. 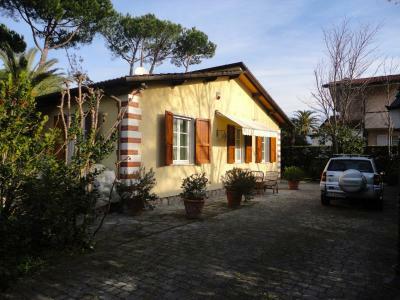 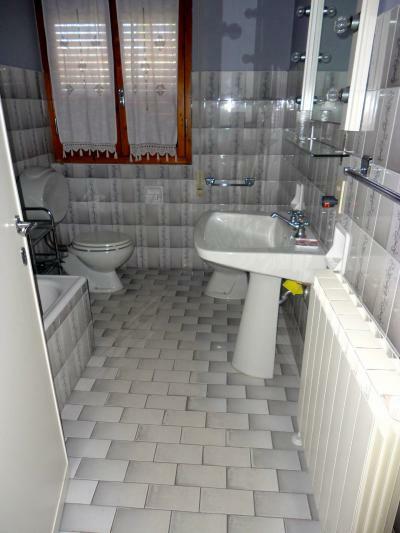 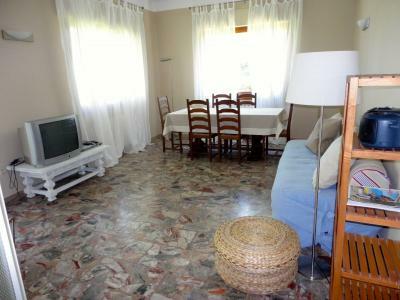 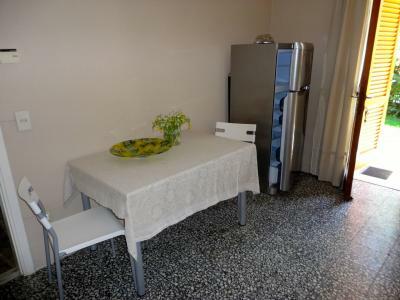 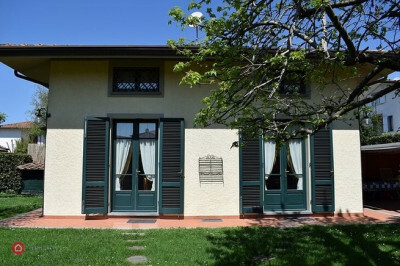 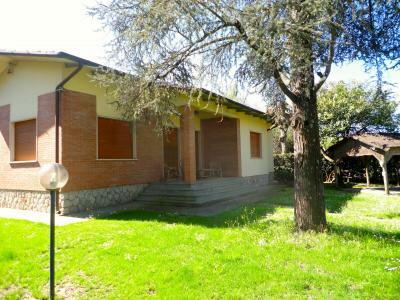 The House, on a floor in the characteristic style of Versilia, has three double bedrooms (with mosquito nets and ceiling fans another), kitchen, living room with veranda, bathroom with shower, bathroom with bathtub. 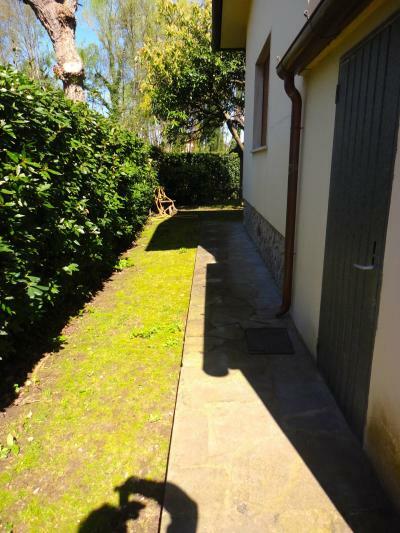 Covered parking for two cars.